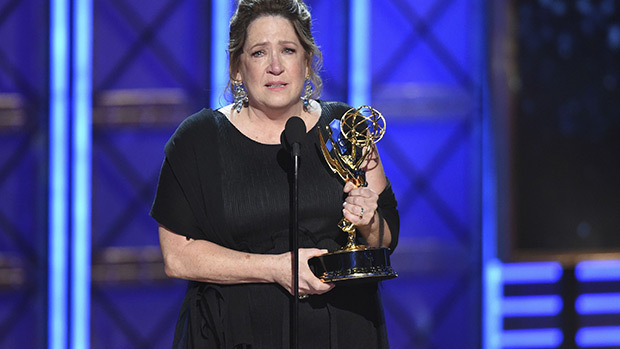 Acting Magazine | Actor Stories: Ann Dowd Perseveres, Getting Her Big Break at Age 56! Perseverance, determination and willpower! 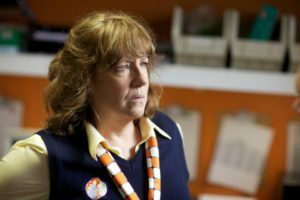 Mrs. Dowd refused to give up no matter how long it took. Her patience is now being richly rewarded and she is certainly living her best life! We strongly encourage all actors to read this inspirational story, first posted in Glamour Magazine. 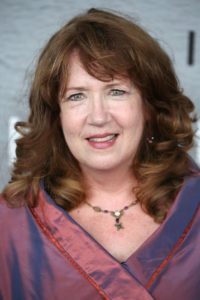 Ann Dowd’s career first took off when she was cast in the 2012 film Compliance. Critically-acclaimed roles on HBO’s The Leftovers and Hulu’s The Handmaid’s Tale soon followed, each earning her Primetime Emmy Award Nominations. What is remarkable about Dowd’s story is the perseverance and courage it took for her to reach these heights. According to Dowd, she had to watch her classmate reach stardom, while she struggled for decades! But she refused to quit. “I want to tell you a brief story, if I may. When I was a young actress, 30 or so, I was on the way to my waitress job in my black pants and my white shirt and my black tie—glamour is not the word that would come to mind at all. Feminine? No. Nothing. I looked across the street, and there were several limousines parked outside the theater. And I looked at the marquee and it said, “About Last Night starring Elizabeth Perkins,” who was my classmate. I was going to wait on tables, and she was going to a premiere of her film that would launch her into stardom. NEXT: "Acting Is Living Truthfully Under Imaginary Circumstances."